What a great book! I could not put it down! 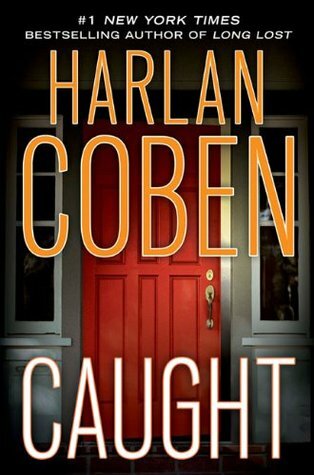 Sign into Goodreads to see if any of your friends have read Caught.